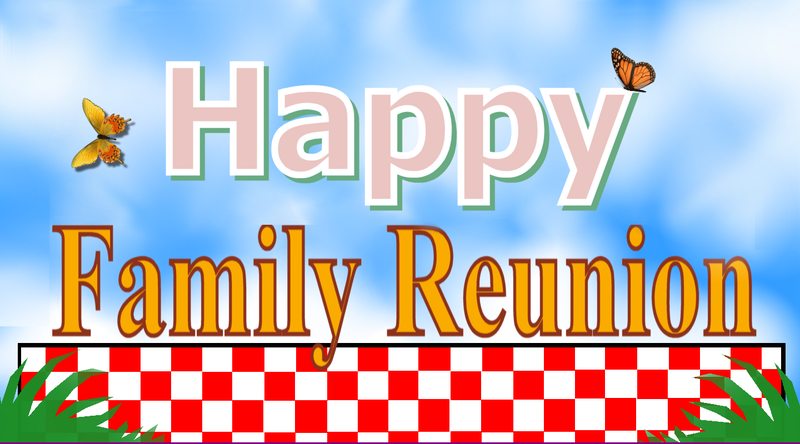 Family Reunion Planning Guides Apps and Books: Fun Reunion Freebies For Followers! 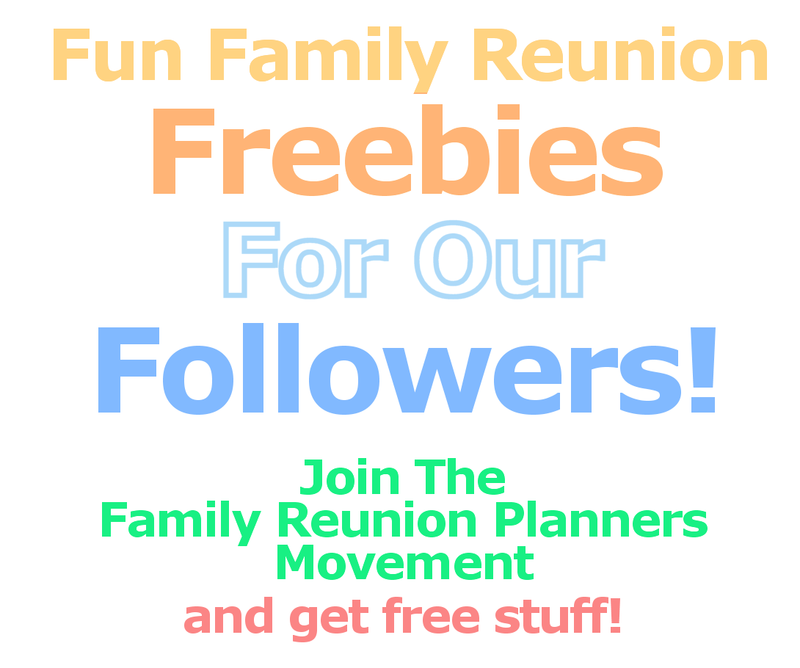 Fun Reunion Freebies For Followers! 1977 follows. Congratulations to us! That means we're closer to our 2017 target of 2000 Facebook followers than ever before. If you're reading this and haven't followed us do it now and help us reach our 2000 target. When you do, you'll get regular membership bonuses. Like getting freebies? 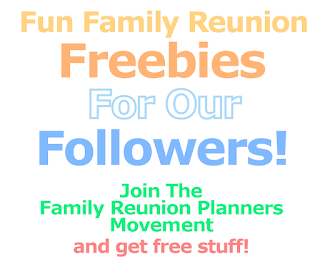 Family reunion freebies? Who doesn't? 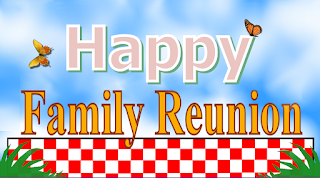 Join the family reunion planning group as a Facebook follower and we'll send you over 10 great family reunion freebies, you're bound to love. Get on board and get that reunion party started. and start planning your next family reunion the right way.